On Tuesday, Apple filed an antitrust lawsuit against the group, accusing them of assisting Nokia with a plan to "extract and extort exorbitant revenues" from Apple and other mobile device manufacturers. Apple noted that a band of companies, including Nokia, have conspired to "use unfair and anticompetitive patent assertions to improperly tax the innovations of cell phone makers." In its suit, Apple accuses Nokia of becoming a "patent troll" since the company's sale of its mobile business to Microsoft. As a result of the deal, Apple claims that Nokia has no need to be involved in any "patent peace" process, and is "bent on exploiting the patents that remain" in Nokia's hands. Patent agencies named as Nokia co-conspirators in this case and others include Acacia and Conversant as primary offenders, with two Acacia subsidiaries, Helsinki Memory Technologies, Inventergy, Sisvel, Vringo, and WiLan also involved in the scheme over time. "These serial assertions and litigations have forced Apple to incur multiple millions of dollars in defense costs," writes Apple in the complaint. "Precisely the sort of leverage that Acacia and Conversant intended when they agreed to conspire with Nokia." Apple's accusations of misbehavior reach back to the 2011 patent deal with Nokia which ended all patent suits worldwide between the pair. According to Apple, the initial deal set the table for "an illegal patent transfer scheme" with other companies to "breach FRAND obligations and bring additional patent-related abuses" such as the recent bad-faith negotiations with the companies holding the patents. 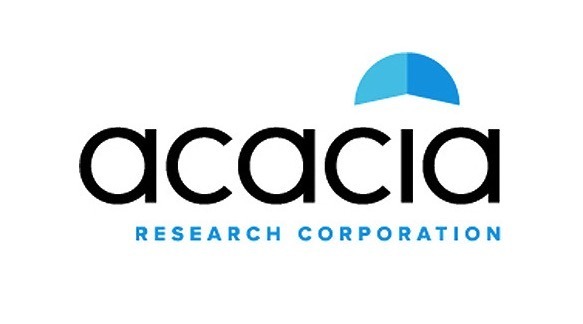 One of the nine patent aggregators, Acacia, has sued apple 42 times in 10 years, with its most recent, and limited, success in September. Apple is seeking that the named patent aggregators be prevented from enjoining Apple on standards-essential patent issues, and expenses of the suit. Apple's suit, which presumably launched Nokia's Wednesday legal assault, was filed on Monday in the U.S. District Court for California.